One amazing thing happened in Muzdalifah. At one point, I was washing my hands, and heard one of the groups behind me praying. The imam had a very, very familiar recitation. “No way,” I said out loud. 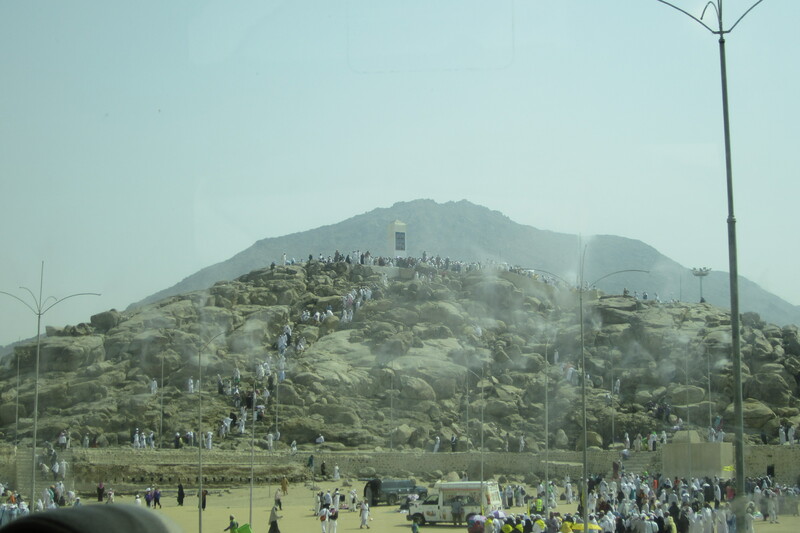 We spent the day yesterday in Arafat.